The Cloud Brocade Museum in Nanjing is unique and rated at national level. The Cloud Brocade Museum in Nanjing is unique and rated at national level. The Craftsmanship of Nanjing Yunjin Brocade has been approved to be an intangible UNESCO cultural heritage. And traditionally, it was absolutely exclusively made for Emperors and kings in history of China. 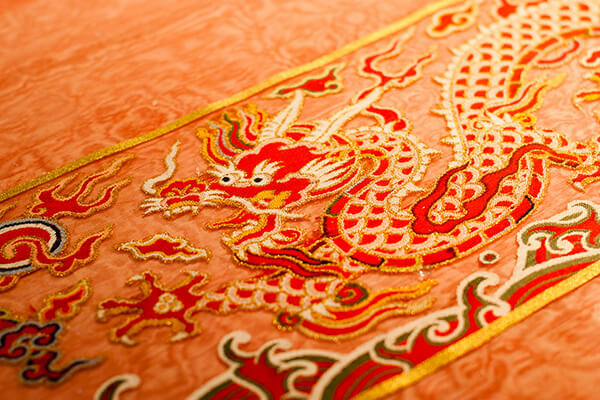 Nanjing brocade is regarded as one of the best forms of silk. It boasts a history of more than 1500 years and was originally formed by a merging of Northern and Southern Chinese technologies. It is famous for its cloud-like colours and intricate patterns. The museum displays many samples of Nanjing brocade. 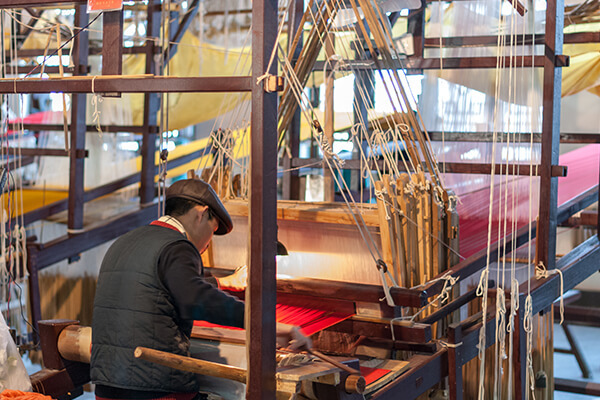 There is also an exhibition room where visitors can observe professional brocade artists working wooden looms which produce brocade products that are sold both on location and abroad. There is a store on the first floor that sells authentic Nanjing brocade.